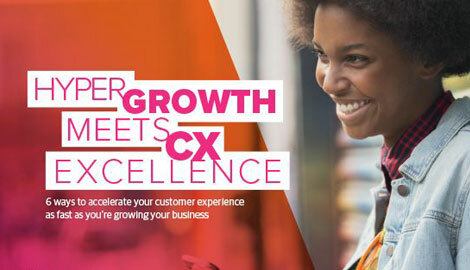 We created this eBook to help you take your Customer Experience to the next level. For more than 30 years, TeleTech has partnered with the world’s leading brands to orchestrate superior experiences that drive measurable impact. Ready to learn more? Download the eBook. Let us fine-tune our recommendations via a complimentary assessment of current operations, a one-time exclusive offer. This day-long workshop, facilitated by Lean Six Sigma professionals, will assess current operations to provide quick-hit improvement opportunities that can impact customer experience, operational efficiency, and profitability.